I was born in 1953 in Davenport, IA, a city of about 100,000 people on the Mississippi River. My father, Bernard Knouse, worked as a quality control technician at J. I. Case, a manufacturer of farm and construction equipment, and later at the Rock Island Arsenal for the U.S. Army. My mother, Julia Ann Knouse, taught court reporting at the American Institute of Commerce, a local business college. I am the third of four children: two older brothers Steve and Eric, and one younger sister Kathi. I went to Grant Elementary School, J. B. Young Intermediate School, and Davenport Central High School, from which I graduated in 1972. I attended Coe College, a small liberal arts college in Cedar Rapids, IA.. I graduated from Coe in 1976 with a B. A. in math and physics. I also met my future wife, Anita McCarthy, during my senior year at Coe. Then I was in the graduate program in computer science at the University of Iowa, in Iowa City, IA. I received my M. S. from there in 1978. In 1978 Anita and I moved to California and I started work at Hewlett-Packard in Cupertino, CA.. In the 21 years I worked for HP I was a software design engineer, manager, and architect. I worked on network software for the HP3000 minicomputer, the Distributed Computing Environment (DCE), and the Praesidium line of security products. I also wrote a book on DCE programming. In 1982 Anita and I were married at Villa Montalva in Saratoga, CA. 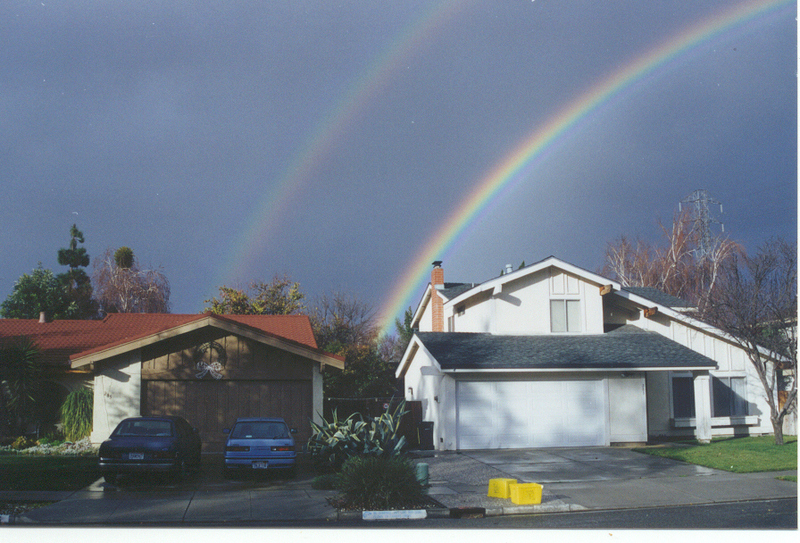 In 1985 we bought a house in south San Jose, where we have lived for 22 years. In January of 2000 I left HP to join Oblix, a small private company that made "identity-based security solutions". I worked on the web single sign on and access control part of the COREid product and the SHAREid identity federation product. In December of 2004 I left Oblix to join Juniper Networks, where I worked on their Netscreen SSL VPN appliances. In March of 2005, Oblix was acquired by Oracle and in July I rejoined my former colleagues there. While at Oracle, I worked on their identity federation and access management products. In September of 2007, I rejoined HP as the product architect for their Select Federation product. However, in February of 2008 (a mere five months after I accepted that position), HP discontinued their entire identity management product suite, including Select Federation, and my job was eliminated. So in March, 2008, I joined Citrix as a principal software developer, working on their NetScaler web performance and security appliance.